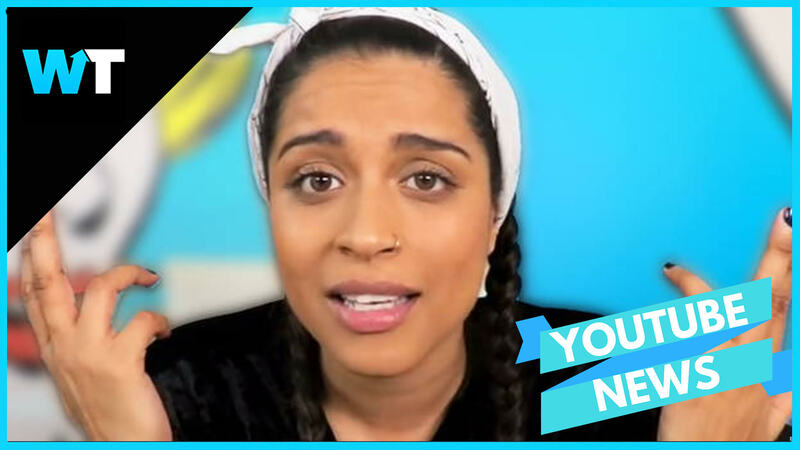 Lilly Singh is stepping off of YouTube. Lilly Singh is a Canadian YouTuber also known as Superwoman, who has grown a loyal fanbase of over 14 Million subscribers, for which she was ranked number 10 on Forbes’ 2017 list of highest paid YouTube Stars. She has won numerous awards including the MTV fandom award, 4 streamys, Two Teen Choice Awards and a People’s Choice award. She’s a New York Times bestselling author for her book Bawse: A Guide to Conquering Life, and has released a feature film called A Trip to Unicorn Island. But even with all of the success, Lilly has been open about actively combatting depression, and she’s finally decided to unplug from YouTube. She thanks her fans and the community she built, and says she is sorry if this upsets anyone But Lilly’s indefinite exit is not a total shock, given the amount of popular YouTubers who have also decided to leave the platform. YouTuber burnout is real and it’s taking its toll on the platform’s top creators. Creator Elle Mills published a revealing and honest video in May of 2018 describing what goes on behind the scenes. Casey Neistat also also echoed the sentiments in his own video when talking about his friend Sam Sheffer, who also left the spotlight. Fousey has also had an on-again, off again relationship with his channel. Even PewDiePie and his girlfriend Marzia had to step away and regroup. YouTubers constantly fight the algorithm grade, which rewards daily videos that entice engagement. Meanwhile, YouTube as a company offers no clear support system for creators and has not made it clear whether or not they offer support to top creators who have made their burnout public. Fans, however, are usually supportive. In Lily’s case, there are thousands of supportive comments, as it seems viewers are starting to understand just how stressful the YouTuber position can be. What do you think of YouTube burnout? Let us know in the comments or on Twitter at @WhatsTrending. BlockChain Report 11/13: Will Bitcoin Rise to $250,000?